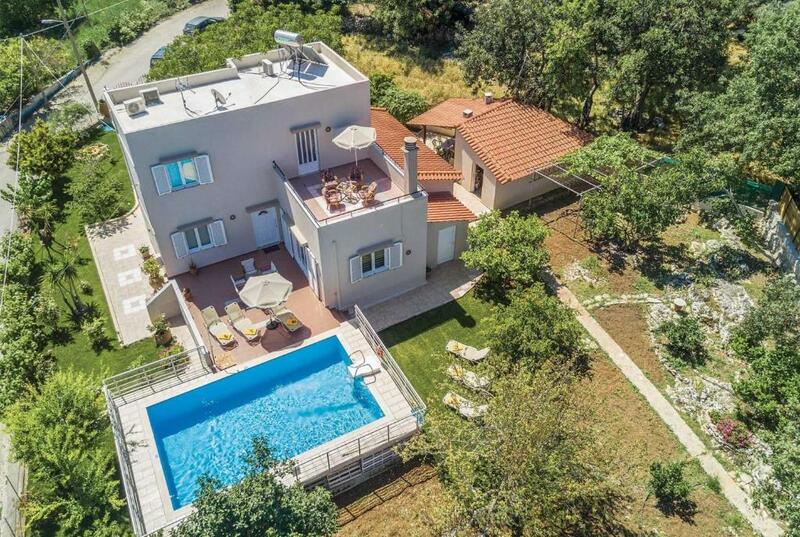 Located in Prinés, Filia provides a private pool. Complimentary WiFi is provided. The villa comes with 3 bedrooms and a fully equipped kitchen with a dishwasher. A flat-screen TV and a DVD player are featured. Bali is 25 miles from Filia. Souda Airport is 43 miles away. When would you like to stay at Filia? This holiday home has a kitchen, washing machine and microwave. House Rules Filia takes special requests – add in the next step! Filia accepts these cards and reserves the right to temporarily hold an amount prior to arrival. We need at least 5 reviews before we can calculate a review score. If you book and review your stay, you can help Filia meet this goal.